Want to transform your data into appealing and dynamic interactive visualizations? Come to this Tableau workshop! 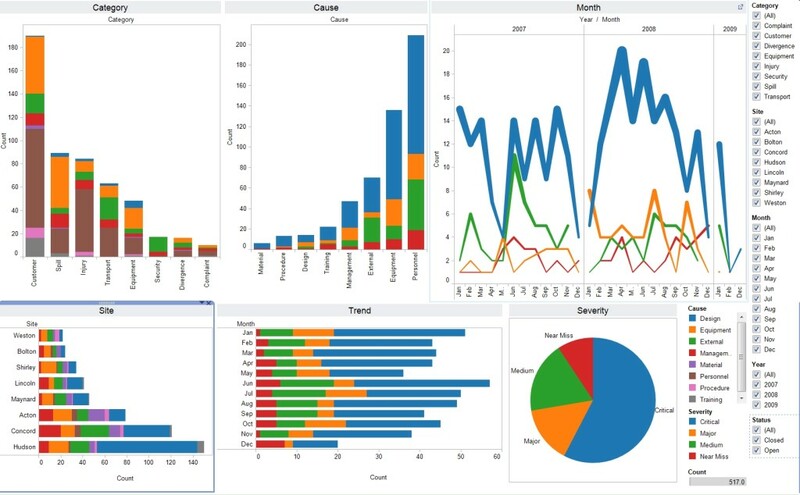 In this workshop led by Allie McCullen, our Tableau/Data Visualization Graduate Research Assistant, you will begin learning how to analyze and present data using this powerful data visualization program. At the end of the workshop, you’ll be able to install Tableau, import and summarize data, create and manipulate data visualizations, and share visualizations with your colleagues. Additional Information: Please feel free to bring your personal computer to the workshop if you have a copy of Tableau installed. You may use the CURVE workstations or your own computer for this demo. You can download a free trial at tableau.com. About Tableau: Tableau is groundbreaking software that simplifies data visualization and makes it accessible to businesses, researchers, journalists, public administrators, and others. Tableau connects easily to nearly any data source, be it corporate Data Warehouse, Microsoft Excel or web-based data. It allows for instantaneous insight by transforming data into visually appealing, interactive visualizations called dashboards. This process takes only seconds or minutes rather than months or years, and is achieved through the use of an easy to use drag-and-drop interface.